Avenged Sevenfold have announced a massive “End Of The World” tour, with support from Prophets Of Rage, Three Days Grace and special guests on select dates. 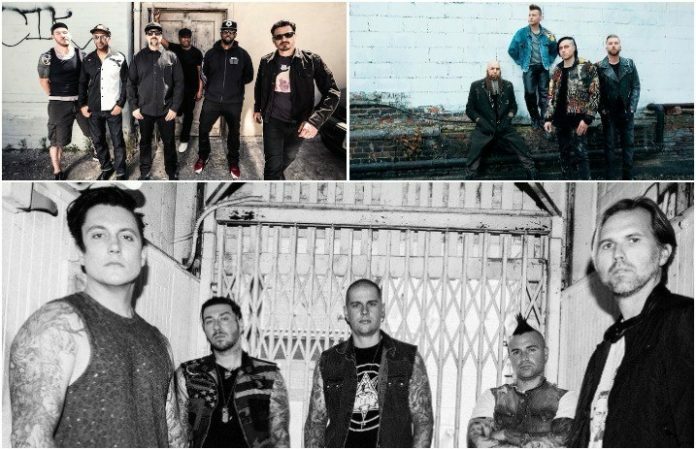 Avenged Sevenfold are offering specially-curated VIP packages, and you can check out the details here. General tickets go on sale Friday, March 9 here.